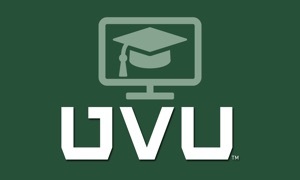 Watch BYU Campus Television on your iPhone or iPad. Television service is available for all on-campus housing residents from personal devices via the network connection as part of their housing contract. The iOS app gives users access to all programing on the BYU housing lineup, with the ability to search for, schedule recordings of and watch your favorite shows.